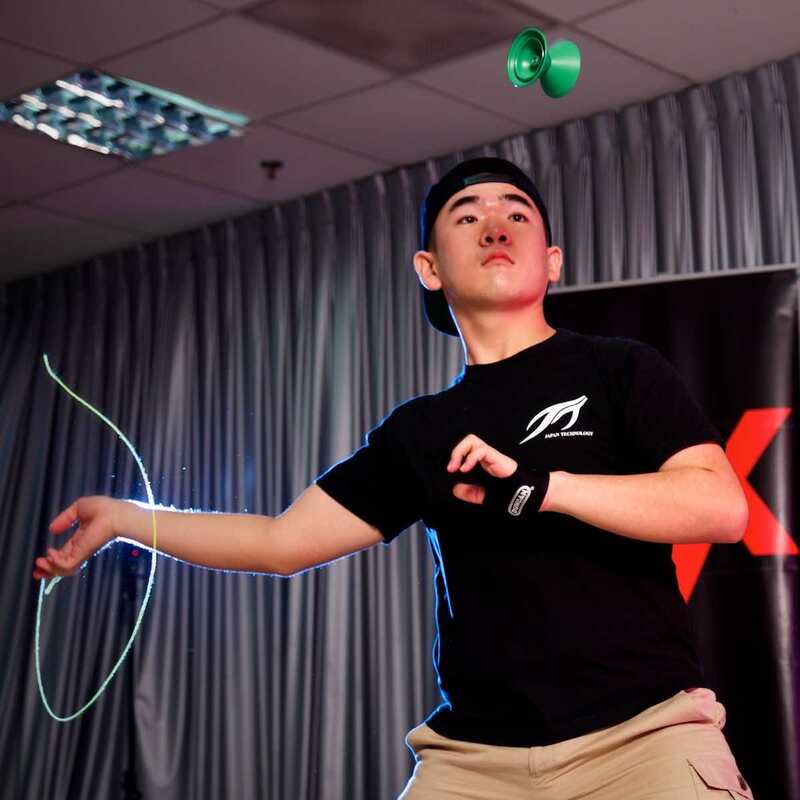 This year is the 17th year that the Singapore Yo-Yo Championships (SYYC) will be held, and after many years together, SYYC 2019 will be held separate from the Asia Pacific Yo-Yo Championships. What’s more, all 5 divisions will be on display this SYYC. So come down and watch our National Champions shine at this milestone event. This is the division each and every yo-yo player starts out on, whereby the player only plays with one yo-yo at a time. 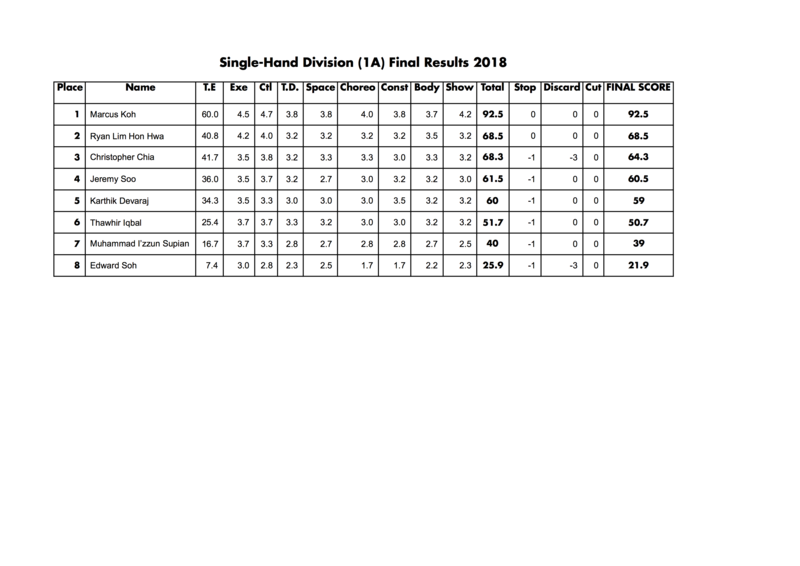 Single A is one of, if not, THE most competitive division around. 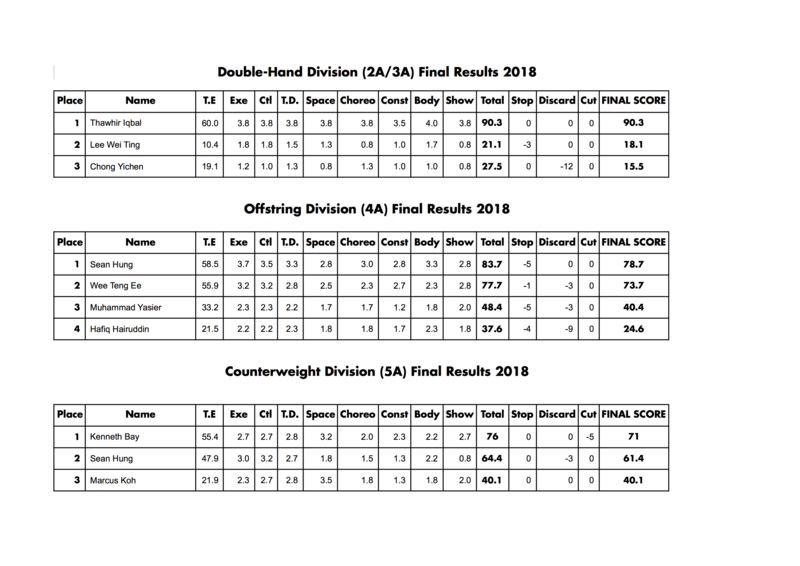 This is probably the hardest of all divisions to tackle for any yo-yo player. Wielding two yo-yos at any given point in time, 2A players twist and turn both yo-yos around in the air, around their body and around anything ‘plausible’. 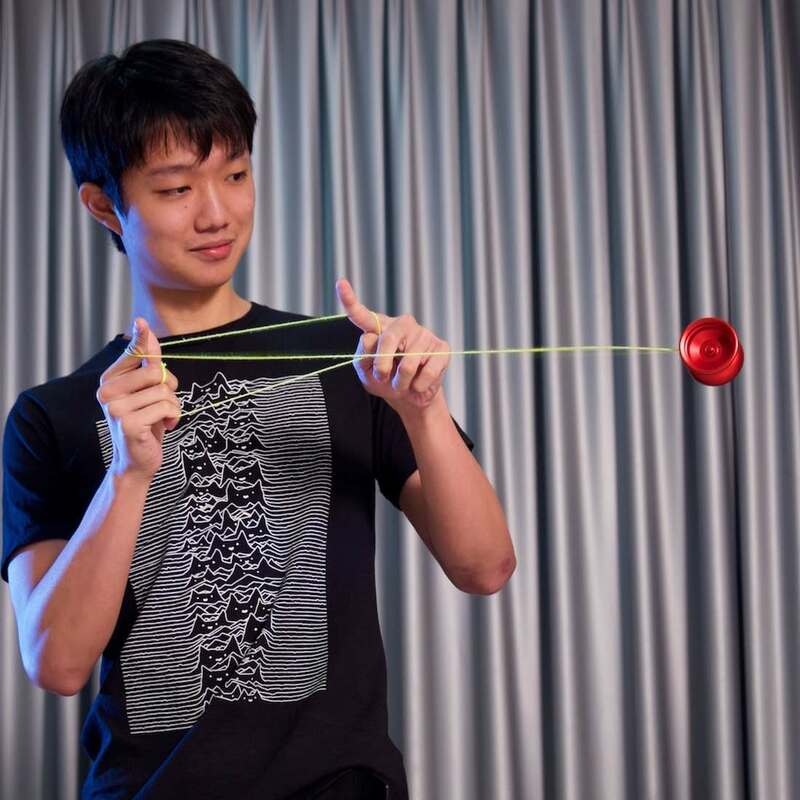 For the Offstring division, the player plays with a yo-yo not tied on to the end of the string. This basically means that he or she is able to toss the yo-yo around, and high in the air, off the string. 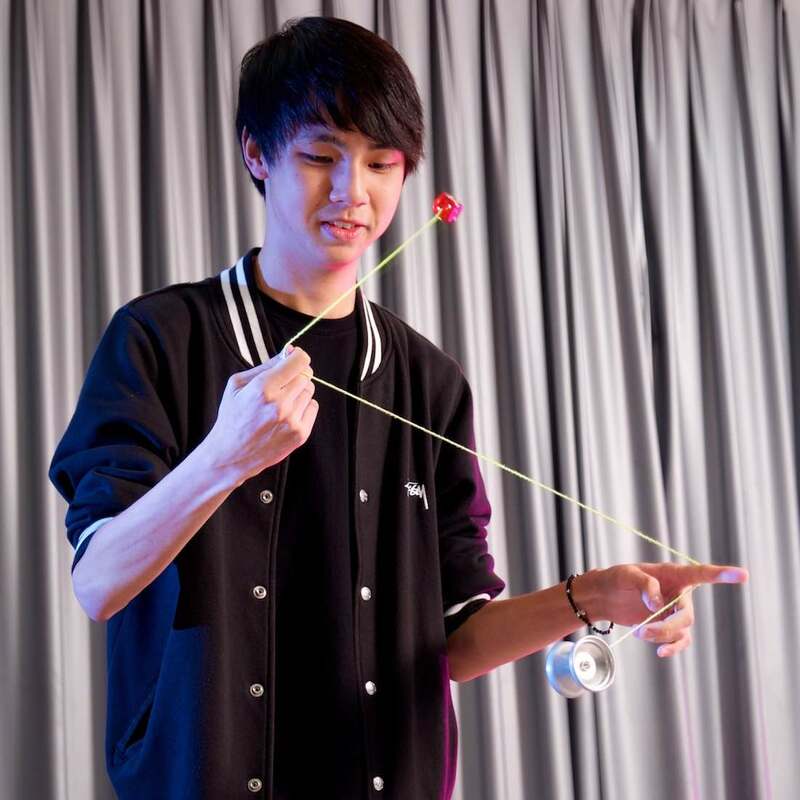 For the Counterweight division, the player attaches a dice or ball at the other end of the yo-yo string, instead of tying it to a finger. 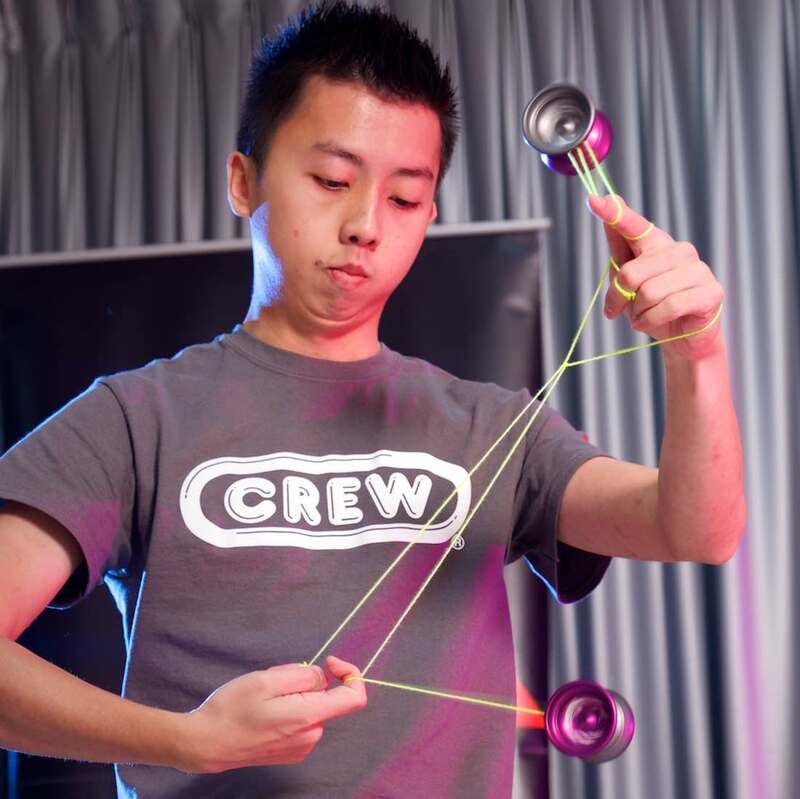 This gives one the option of tossing the whole set-up into the air (Aerial) and other nifty tricks involving the movement of both the counterweight and the yo-yo.